Americans for Tax Fairness recently released results from a poll they conducted. The most unfortunate element of the survey is the notion that there is a difference between raising taxes on the middle class and raising taxes on corporations. When respondents were asked if large corporations should pay more in taxes, less in taxes, or if they pay the right amount currently, 64 percent said corporations should pay more, 10 percent said less, and 19 percent said they currently pay the right amount. When the same questions was asked regarding the middle class, 6 percent said they should pay more, 46 percent said they should pay less, and 45 percent said they are paying the right amount. Unfortunately, the two aren’t independent, because only people pay taxes. You can’t raise taxes on corporations without indirectly raising taxes on individuals, many of whom would be classified as middle class. The research shows that a corporate tax increase burdens both shareholders and labor. 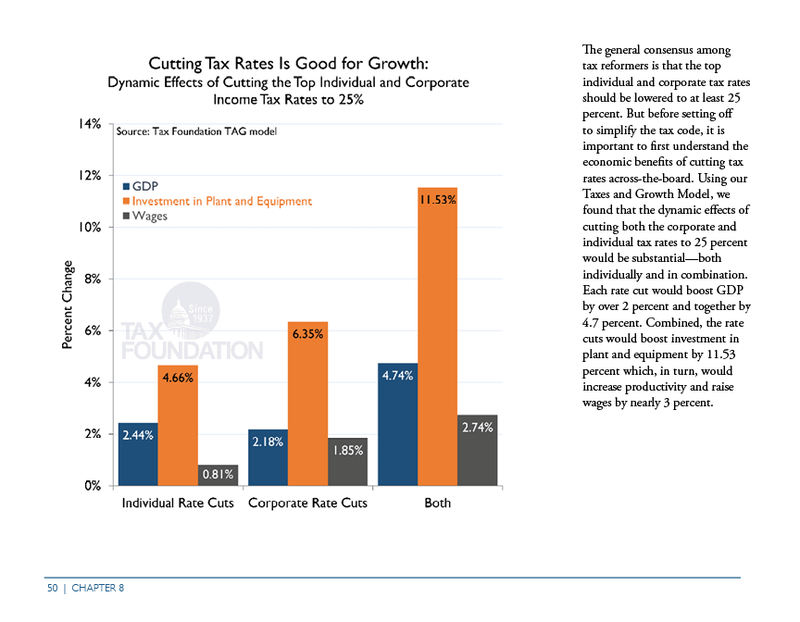 A Tax Foundation study finds that the corporate tax falls predominately on labor. Even a recent report by the JCT found that 25 percent of the corporate tax falls to labor with 75 percent going shareholders. But no matter the share between labor and shareholders, the corporate tax still has the ability to hit the same people. Most Americans have stocks and this includes over 51 million Americans who are active 401(k) participants. At some point, a tax increase on large corporation ends up as a tax increase on individuals, either through less economic growth, lower wages, fewer jobs or decreased returns in their retirement accounts. Note: Many of the questions from the survey were about who should pay what in taxes, but to effectively answer most of the questions you first have to know who pays what currently. We help answer that questions with our new chart book, Putting a Face on America’s Tax Return.